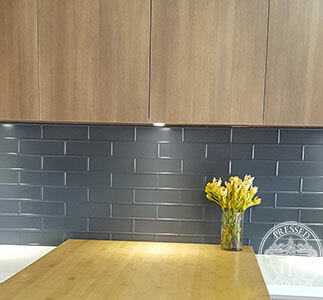 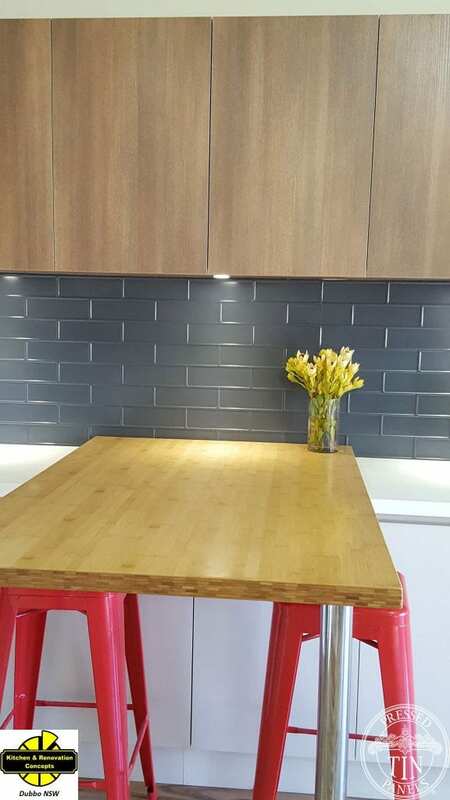 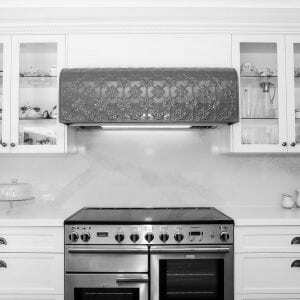 Kitchen Renovation & Concepts‘ showroom at 28 Hawthorn Street, Dubbo NSW features a stunning splashback highlighting the Brick pattern powder coated in Dulux Ironstone powder coat colour. 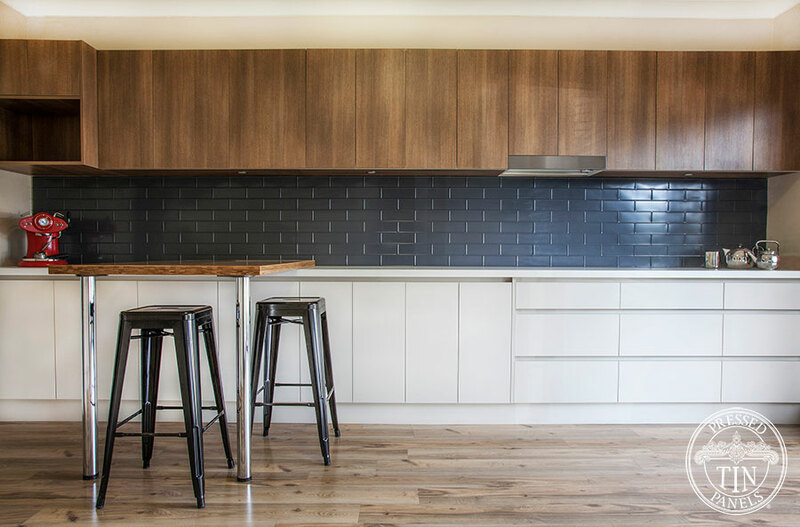 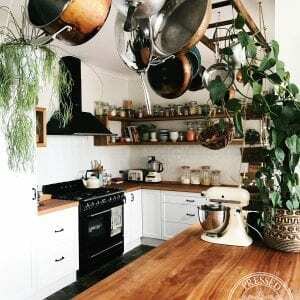 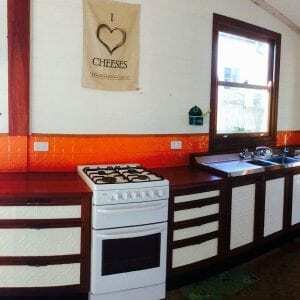 It also features Classic White- Matt benchtops with a Bamboo feature top, Legato “Silk” base cupboards with recessed rails and Ravine “Sepia Oak” underhung overheads. 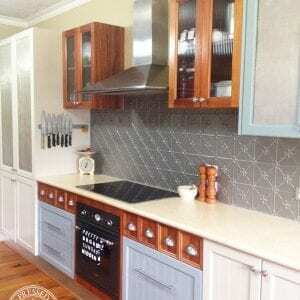 Visit the Brick pattern product page here.